Please enter you email address and password to login. Forgot your password? Don't worry we will help you to generate a new one. Just click the below button and you will be able to generate a new password. 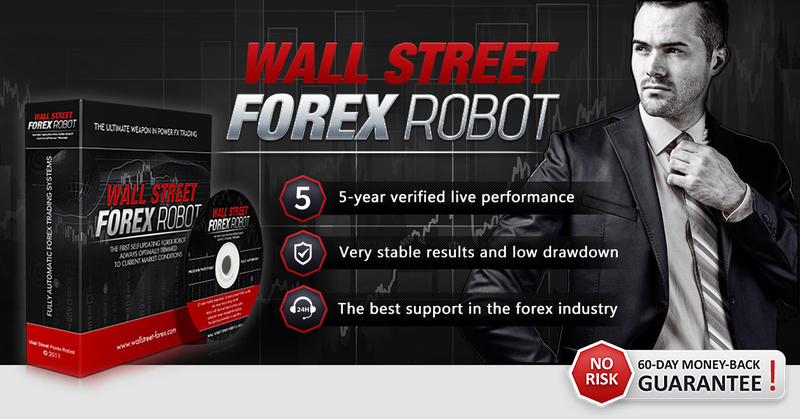 By using WallStreet Forex Robot, you acknowledge that you are familiar with these risks and that you are solely responsible for the outcomes of your decisions. 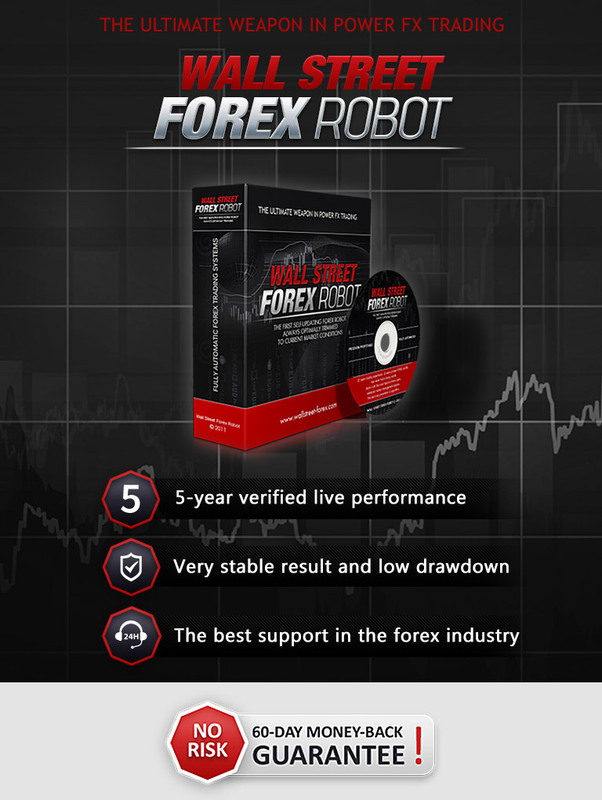 We accept no liability whatsoever for any direct or consequential loss arising from the use of this product. It's to be noted carefully in this respect, that past results are not necessarily indicative of future performance.